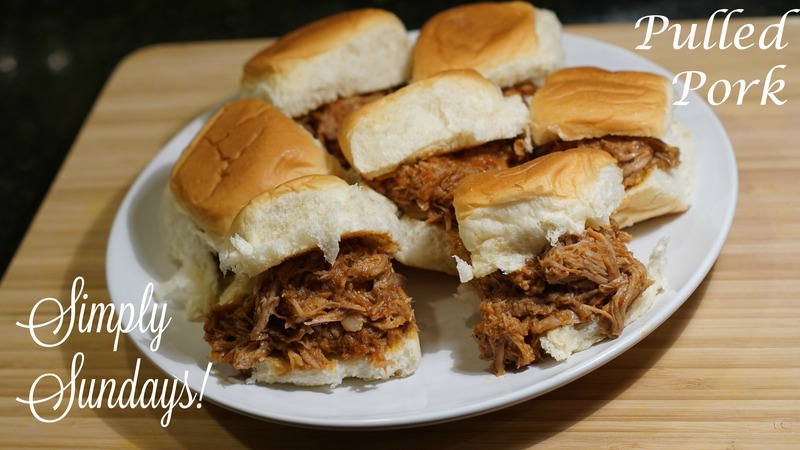 Pulled Pork – Simply Sundays! Who doesn’t love pulled pork? We served this on some toasted King’s Hawaiian Rolls as mini pulled pork sliders!! Cut garlic cloves into sticks. Using a knife make slits through the fat cap of the meat and stuff with garlic. Thanks Simon! Hope you like it!